Most hot air is circulated in the oven. The Heat ef ciency is high and the energy is saved. By using the forced ventilation function, there are adjustable air distribution plates inside the oven. The materials can be dried uniformly . The heating source might be steam, hot water , electricity and far infrared. With a wide selection. The whole machine is low in the noise. The operation is in balance. The temperature is controlled automatically. The installation and maintenance are easy . The application is wide. 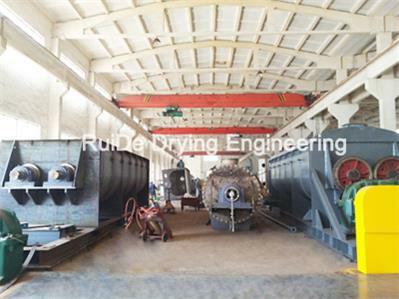 The machine can be used for drying various materials and is a versatile drying equipment. 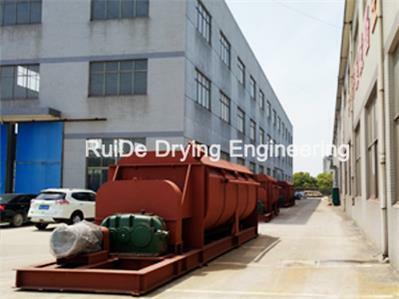 Changzhou Ruide Drying Engineering Technology Co., Ltd. is a professional manufacturer of drying, mixing, granulating and grinding equipment. 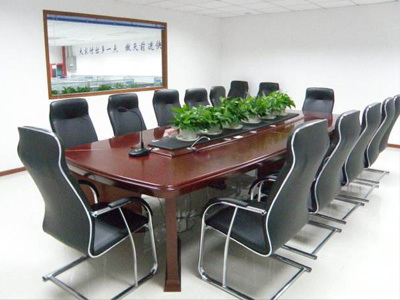 Our firm has strong technical force and adopts CAD system, with a modern workshop. Our company is located in the economic center of Yangtze River Delta - Changzhou. Our company has a large-scale manufacturing site. The engineers and technicians account for more than 70% of total staff members. In accordance with the national GMP standard, Our company has a professional team with support from Tianji University, Dalian university of technology and many other famous universities. We keep up with the latest international development within our scope and advocate scientific orientation. Our company is possessed with excellent means of detection and advanced conception of management. We can meet the requirements of domestic and international customers. The production of our equipment conforms strictly to the ISO9001 international quality management system. 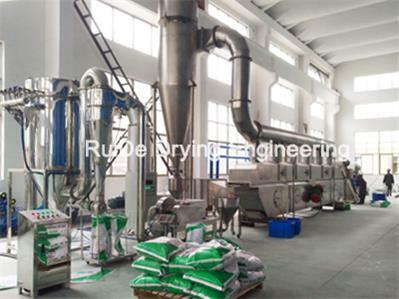 Their successful application is in the scope of pharmaceutical,chemical, foodstuff industries and so on, which has achieved the internationalization of the product quality. The honest and practical conduct of enterprise, excellent product quality, precise follow-up maintenance service and excellent after-sale service have gained us market and credit.